Award-winning folk singer Kathryn Roberts and Sean Lakeman headline Compton Verney's one-day Parklife festival. There'll be lots for families to do at this award-winning national art gallery in Warwickshire. Park Life! 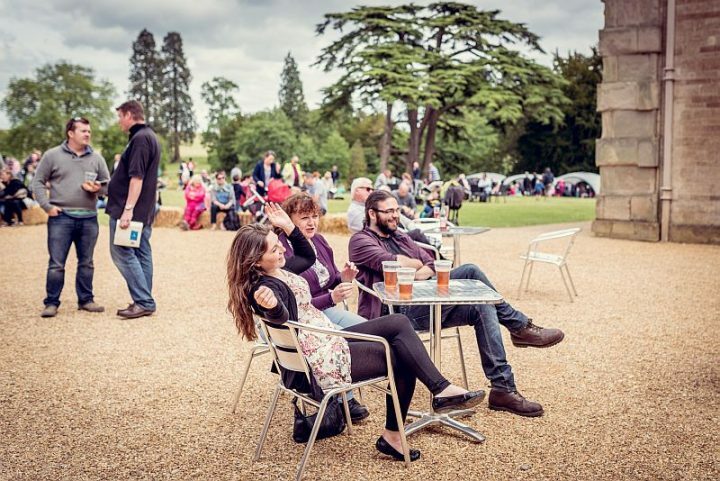 returns for the third year this summer in the beautiful grounds of Compton Verney on Sun June 25, 10.30am-5pm. 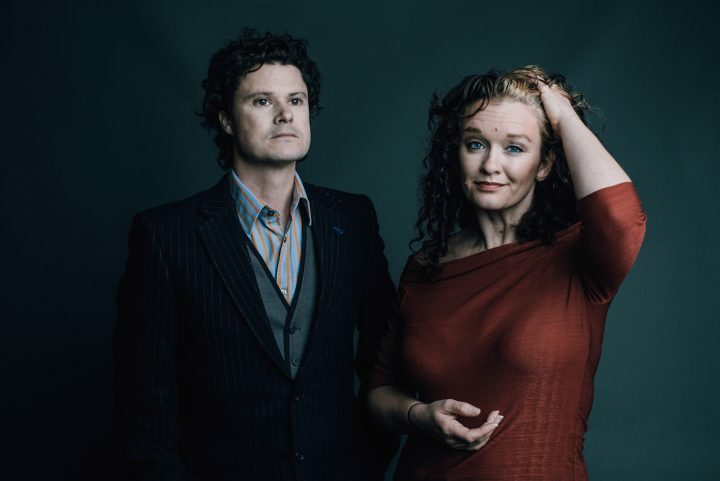 And folk fans are in for a real treat as headliners on the music stage are the award-winning Kathryn Roberts and Sean Lakeman, supported by Folklore and Blondes with Beards. Kathryn and Sean won the BBC Radio 2 Folk Award for Best Duo in 2013 and 2016. 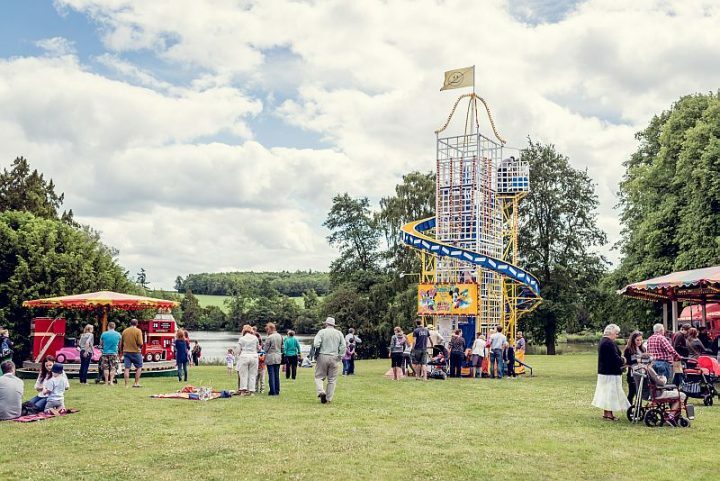 This one-day family-friendly festival condenses a smorgasbord of entertainment, contemporary crafts and artisan products, including delicious food and drink. Compton Verney is an award-winning national art gallery in a Grade I-listed Georgian mansion set in 120 acres of Grade II-listed Lancelot ‘Capability’ Brown parkland. It has 6 permanent collections (Naples, Northern European Art 1450-1650, British Portraits, Chinese, British Folk Art & The Marx-Lambert Collection) and a schedule of thought-provoking changing exhibitions. Against the stunning backdrop of the Capability Brown landscape and beautiful Robert Adam-designed country house, Park Life! will also showcase the heritage of countryside skills and craft, inspired by its critically-acclaimed exhibition, Creating the Countryside, which runs until June 18. During the day visitors, can learn about the ancient skills and craft of pole lathe turning, chair weaving and spoon carving. Would-be apiarists can discover all about bees and beekeeping, while Archers fans hoping to give Toby Fairbrother a run for his money can pick up some tips on the distillation of herbs used in gin-making, and countryphiles can find out more about the fascinating wildlife of Warwickshire. 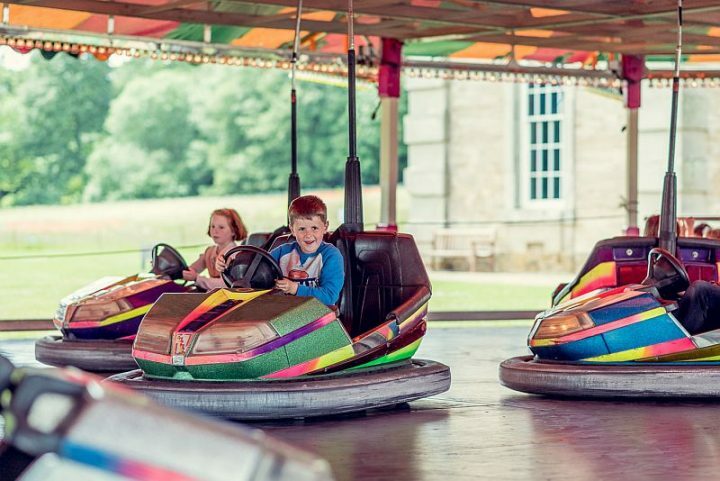 In the central entertainment arena, the wildly popular duck herding and ferret racing is sure to be a big hit again and new Wild West horses and majestic falconry displays is bound to delight animal lovers of all ages. Children can – quite literally – get their hands on guinea pigs, bunnies, bugs, cockroaches and stick insects in the animal petting area. 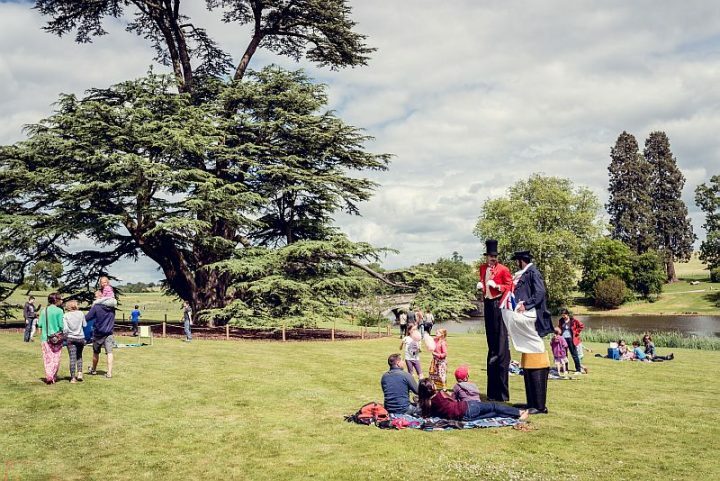 Compton Verney will also celebrate the magic of Morris dancing, while children can join in playing a variety of vintage outdoor games and listen to inspiring stories told by the Green Man. You can also dress-up in Georgian costume and have your photo taken, then try making historical architectural plaster casts.